Congratulations 2018-2019 SP Challenge Winners! 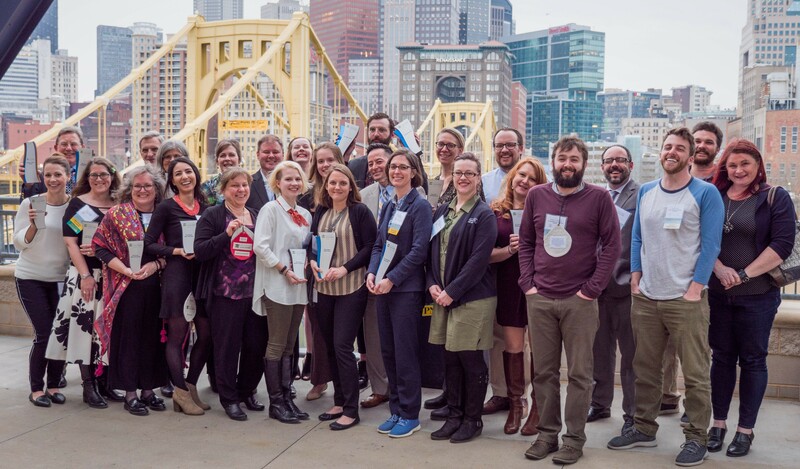 Thank you to those who were able to join us for the Finale and Awards Celebration at PNC Park on March 21, 2019! Couldn't make it? See who the Top Scorers were here. You can learn more about the Finalists in the competition here, along with how many points they earned throughout the 2018-2019 Challenge! Special thanks to Green Mountain Energy for engaging event attendees to talk about renewable energy and for hosting a raffle! At the end of the night, we announced the winner of the raffle for the Goal Zero Torch 250 Flashlight – an emergency LED light rechargeable via USB, solar power, or hand crank. Congratulations, Simon!